We use the first version of Tony Ryan’s Thinking Keys to stimulate different types of Thinking. 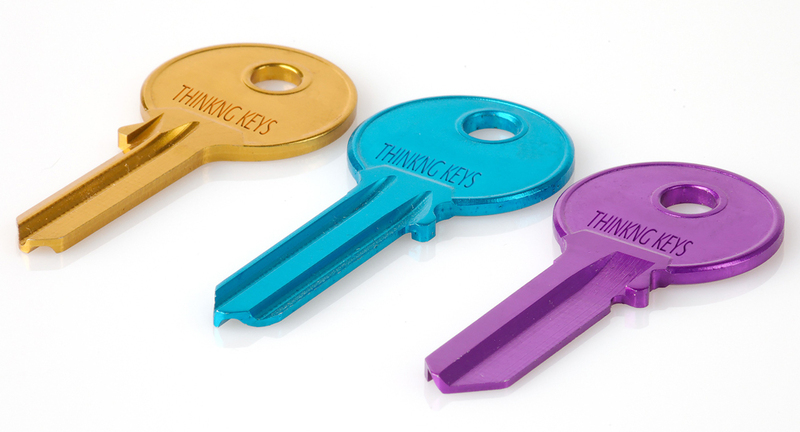 As suggested by Ryan (1990), the Keys help ‘unlock’ critical and creative thinking. Some of the Keys are quite linear and some are creative, which enables them to be carefully selected and work well with different ages groups and across all curriculum areas. The specific Key used in any learning episode is selected based on the needs intended to be met – this can be subject related or skill based. For example, the BAR Key might be used to evaluate a team performance in a Physical Education lesson or to assess a worked example in Maths. On the other hand, an Inventions Key might be used to start an English lesson and not be content related because it is used to set the tone for the creative thinking that will be needed in the lesson. Although some Keys are similar in terms of description and require similar thinking, the end results can look very different. The Variations Students seek alternative methods to meet an end point- how many ways might you…? For many teachers the Keys provide methods to encourage students to build understanding, retrieve prior learning and the opportunity to apply and be creative with their understanding. 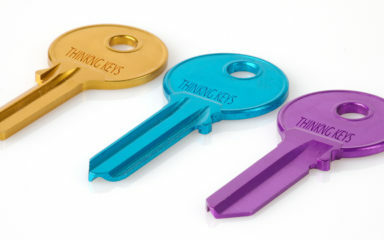 Some staff will use a Key as a starter or a mini plenary during a lesson whilst others will encourage students to be independent with their use and self- select which Key could be used to meet the needs of a task.